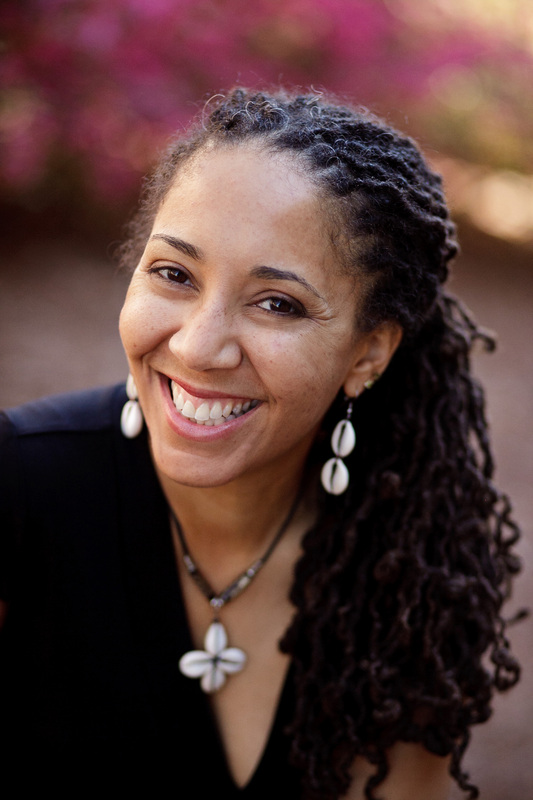 Meet Digital Sisterhood Leader Monica A. Coleman, author, founder of Beautiful Mind blog, minister, and professor. Monica was named 2012 Digital Sister of the Year – Enchantista. Fun Facts: Monica and Digital Sisterhood Network founder Ananda Leeke were introduced via Facebook by their mutual friend, Professor Shayne Lee. Once Ananda started following Monica on Twitter and reading her blog, she became an instant fan. 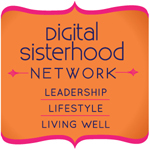 Monica was featured as a guest on Digital Sisterhood Radio’s Feminism Online Project series in 2011. I think I joined Facebook in 2007 and it went from there . . .
My blog on faith and depression has been a real blessing for me and a ministry. I’ve received emails from people in India and Haiti who read my blog and say that particular entries really encouraged them – even in a context so different from my own. My most recent book was titled from an email I received from someone in an inpatient care center who read my blog and said that it helped her to feel like she is not alone. The book is entitled Not Alone: Reflections on Faith and Depression. As I’ve pushed myself to share more of my experiences and struggles, I’ve found many people – men and women (but it seems to be primarily women) who relate, but have not heard their experiences given voice as they should be. The 12 roles listed here seem fairly thorough. Social media breaks down barriers that I find in face-to-face encounters such that I connect with people I might meet or choose to befriend in other settings. Thus I’d say that social media activity can really broaden our worlds. Some topics are easier to talk about and learn about online – with a level of anonymity. My work is in sexual and domestic violence and mental health advocacy. There are still stigmas in these areas and being online often gives people spaces to learn about and grow and express in ways that are more comfortable for sensitive topics. My plans include publicizing my recent book primarily online – through Twitter and Facebook campaigns, a virtual book tour, and a book trailer video. I hope to do more classes online – marketed almost completely through social media. Melissa Harris-Perry is just a media maven for her website,Twitter, Facebook, and MSNBC. The Crunk Feminist Collective work together as a collective, and are bold, passionate and vulnerable about a variety of topics related to black feminism. Najeeba Syeed-Miller is committed to interreligious dialogue and brings a lot of insight to her tweets and Facebook status updates. Thema Bryant-Davis has this great Twitter therapy with insightful and pithy truisms that are real inspiration. She also has an online radio program that advocates women’s health. Blogging about their commitments – thereby serving as advocates who educate. Twitter is great for growing a circle of friends and followers – expanding one’s market. Through webinars, teleconferences, online classes, blogs, online radio etc. women can establish themselves as experts in their fields and gain a global following that is simply not possible in person.